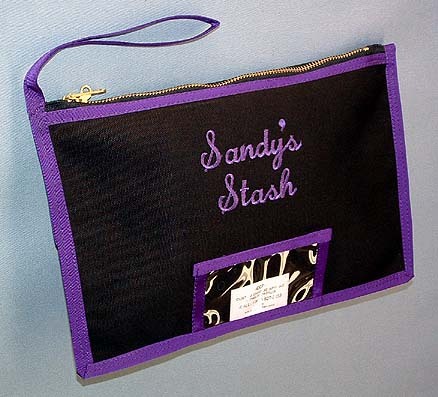 You can have your name, company/business name, or whatever you like put on any bag or pouch. We also have a wide array of clip art you may choose from. Any specialty designs such as clip art or custom logos will be priced accordingly depending on things such as amount of detail and colors. Please contact us and inquire about anything special you have in mind such as custom logos or special details. Pricing on any items generally can be adjusted with volume orders that are the same in content. The prices above are for single items and are a general guideline. 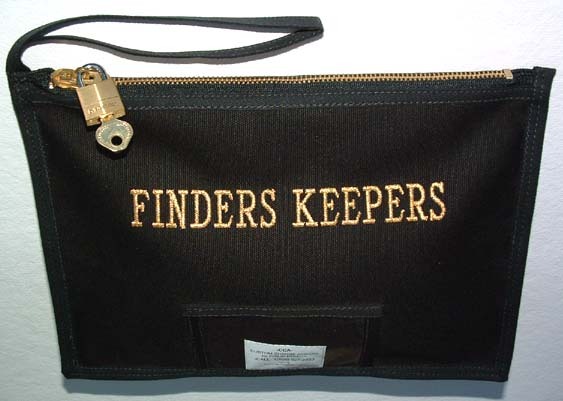 We can embroider any style bag or pouch with your company name, employees names, or company logo. 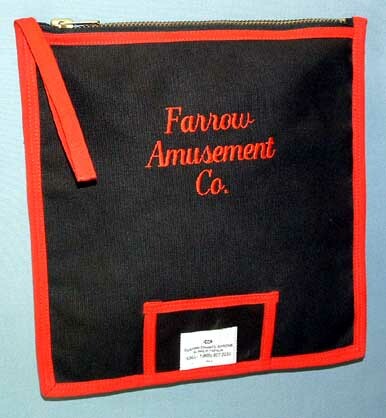 We can also embroider whatever artwork that can be supplied on a disk in a format that can be utilized by computerized embroidery machines. If you have special needs, a custom design or custom artwork we can digitize this and convert this to a format that can be embroidered on any product. We also have thousands of pre-formatted clipart designs for you to choose from to meet almost any application or business. 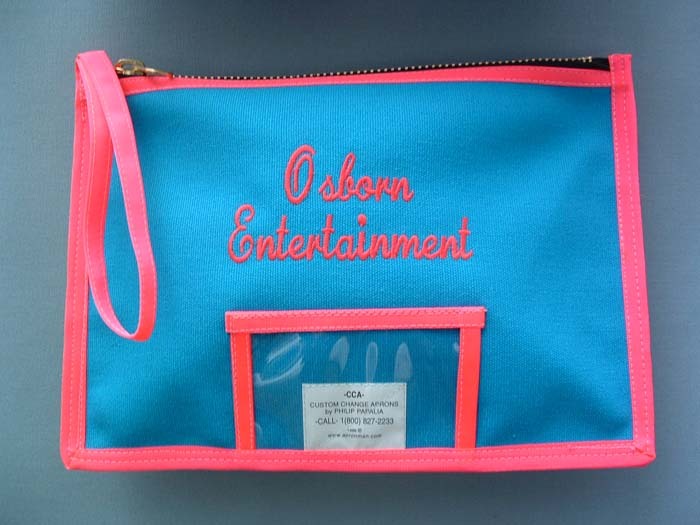 We can also silk-screen anything that you may need on any of our products. You can supply the artwork in rough or camera ready form, or we can help you with the design. 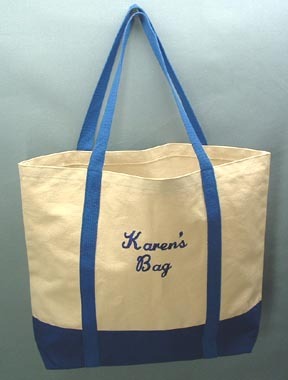 We have many types of clipart and pre-formatted designs for you to choose from just like in the embroidery/monogramming. Any special needs or concerns please contact us and we will give you many options to choose from that will be the most cost effective for your intended task.